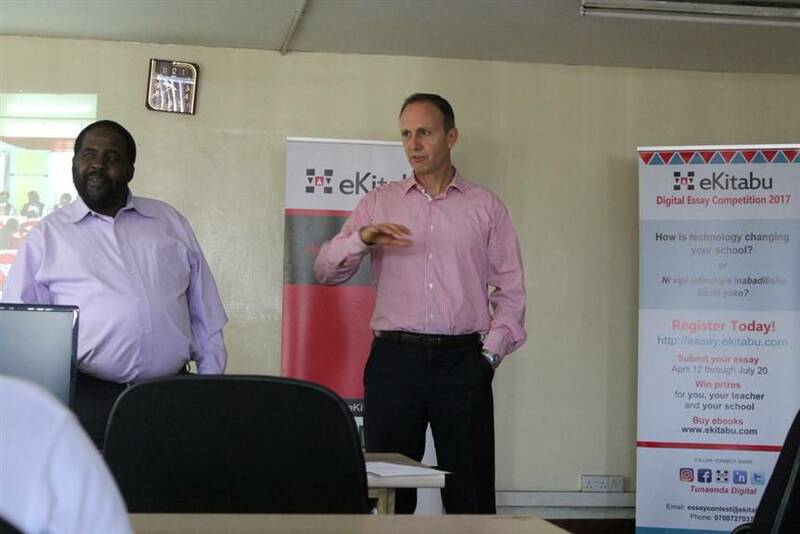 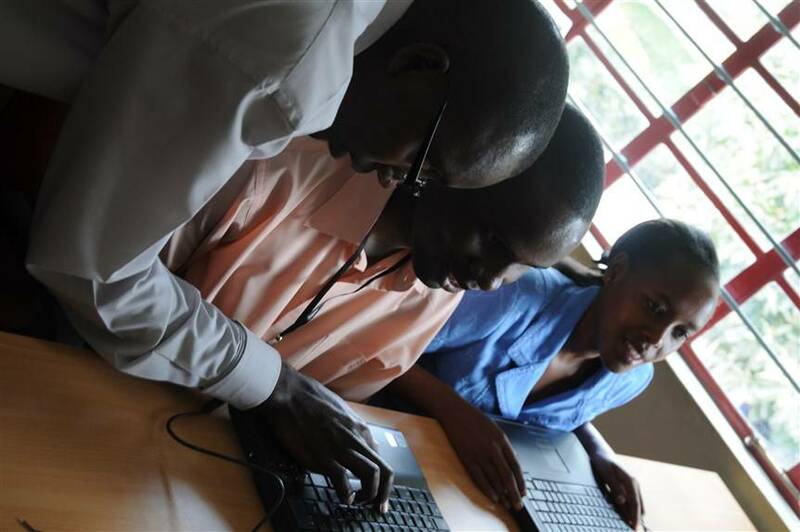 We Embrace Global Partnerships to Strengthen our Interventions . 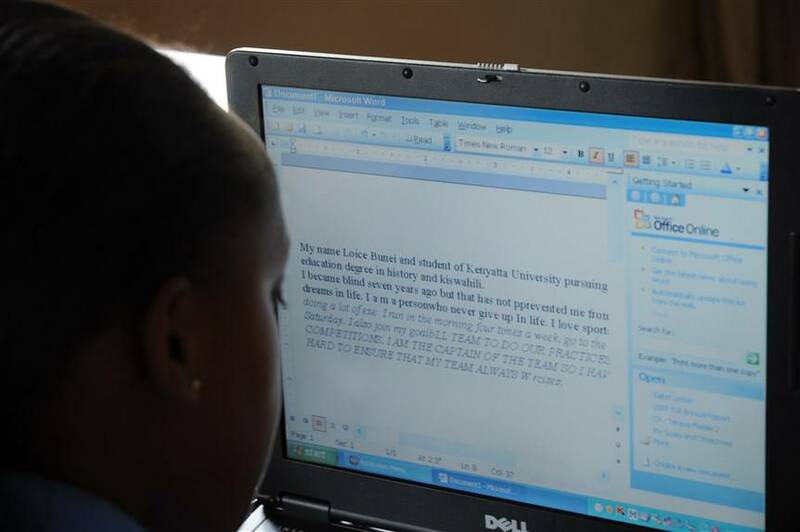 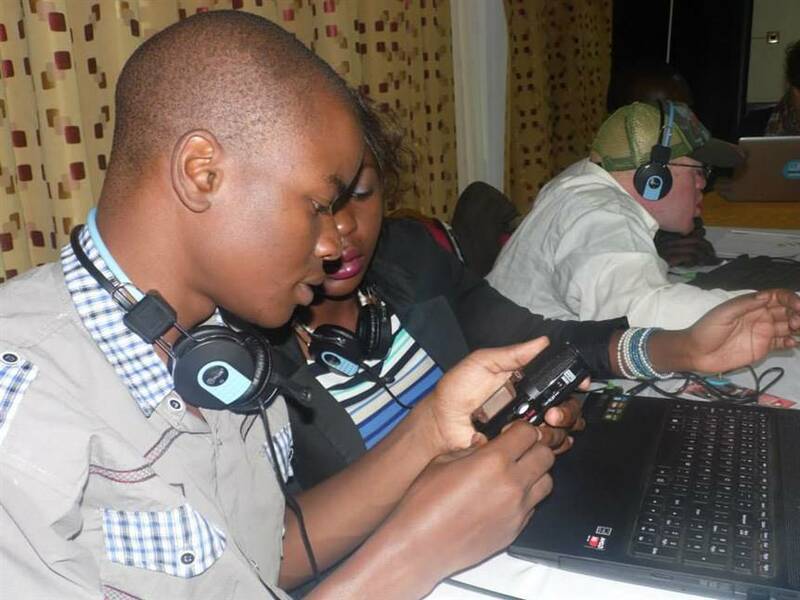 We Champion Inclusive Education for learners with ll forms of Disabilities. 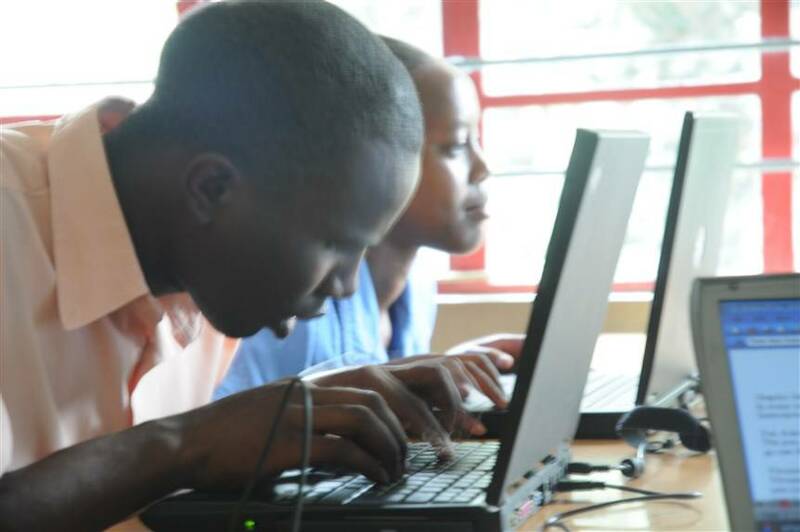 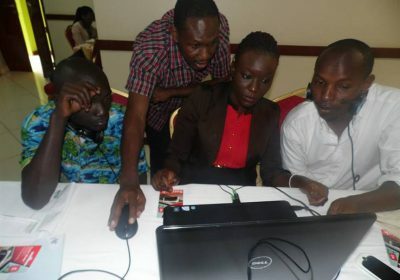 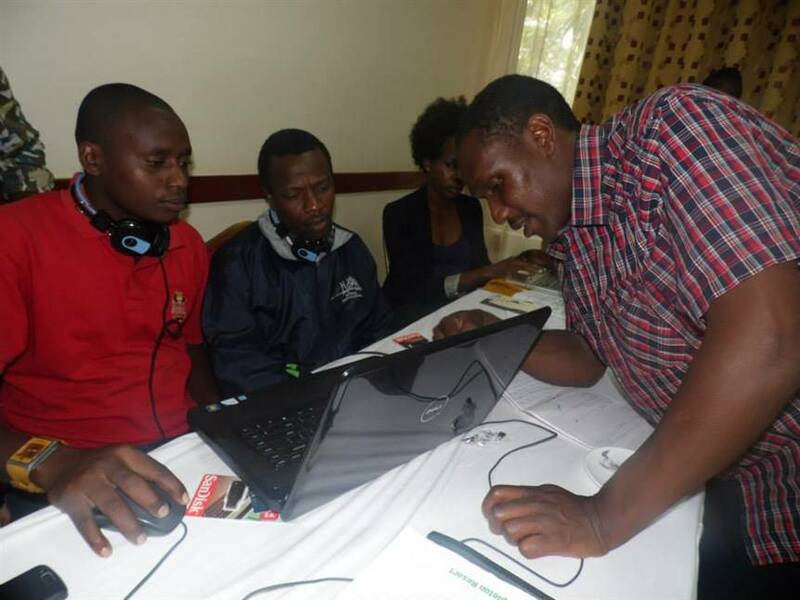 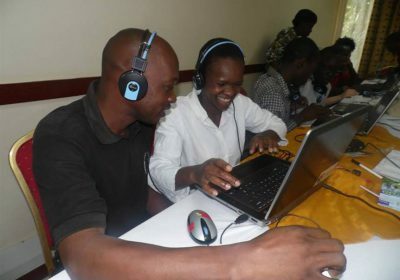 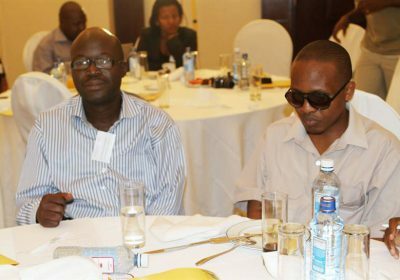 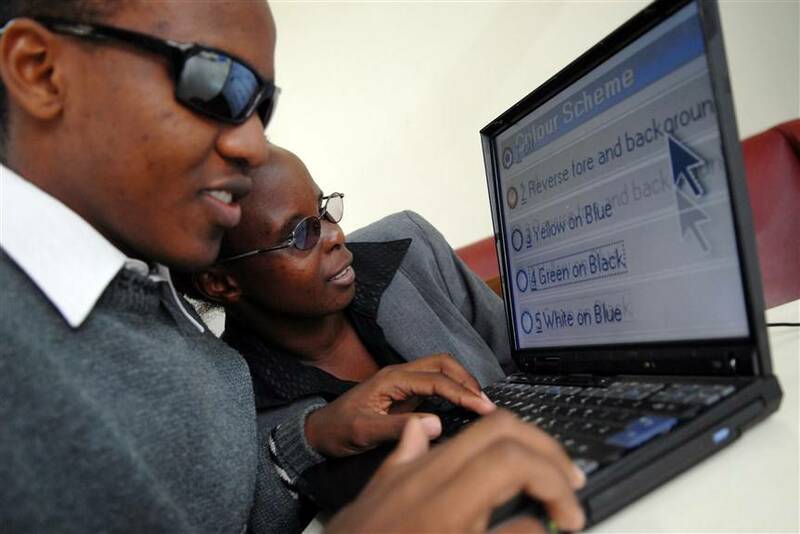 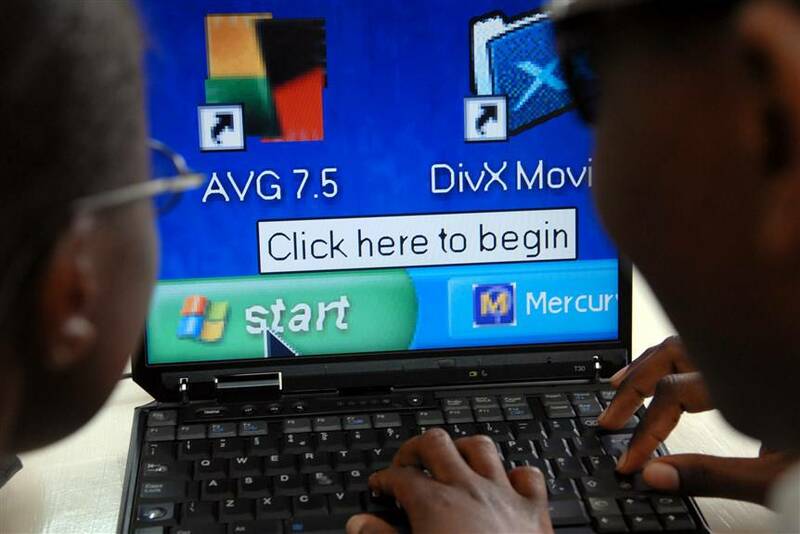 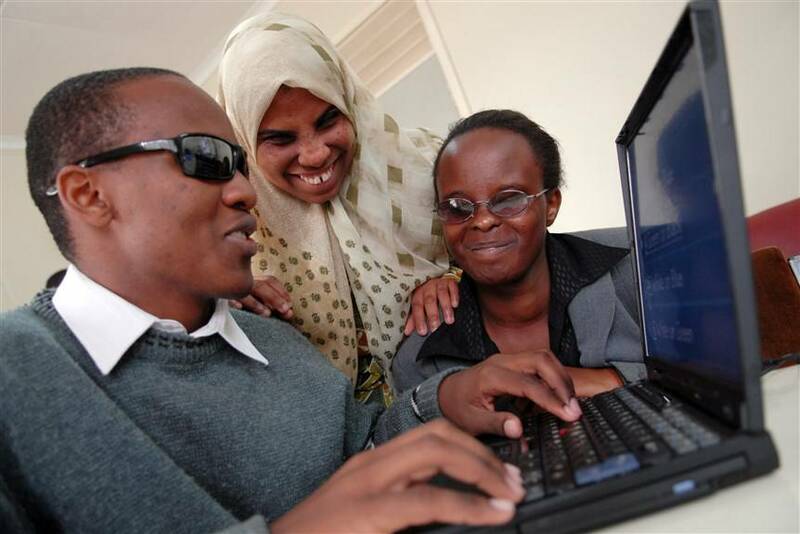 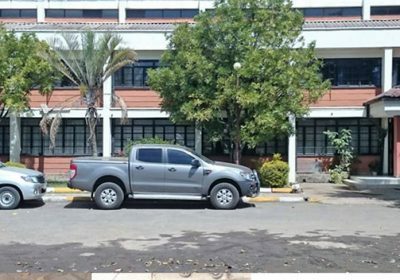 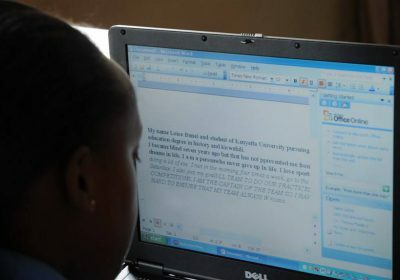 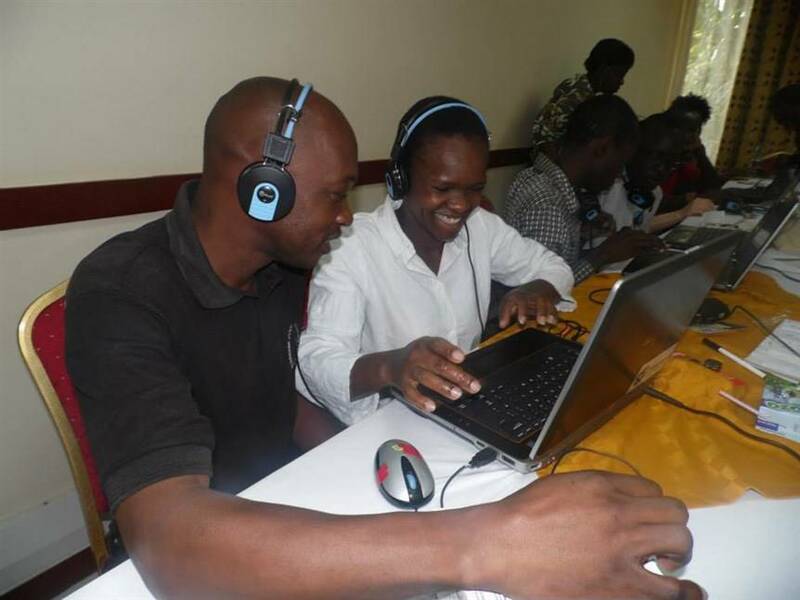 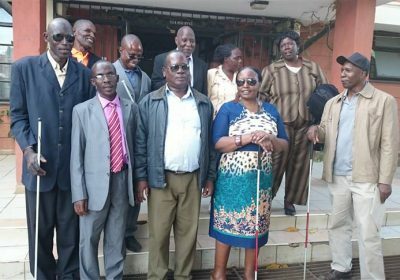 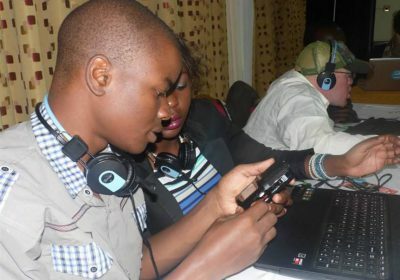 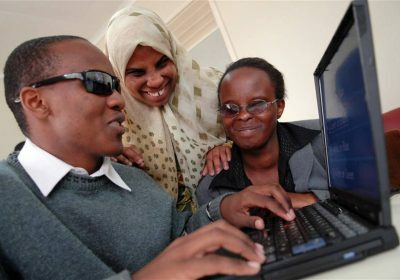 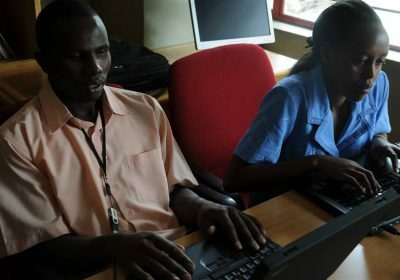 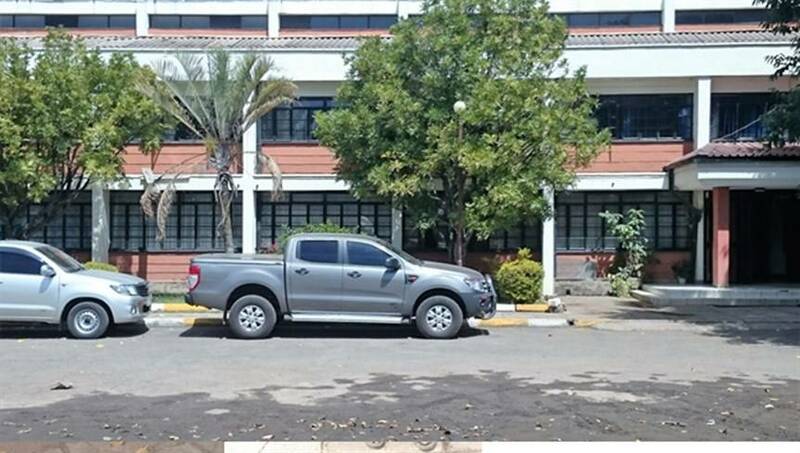 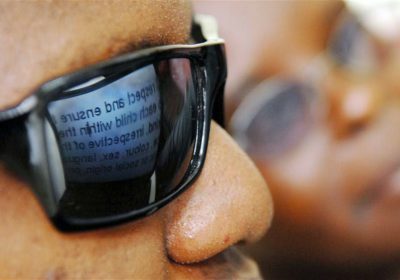 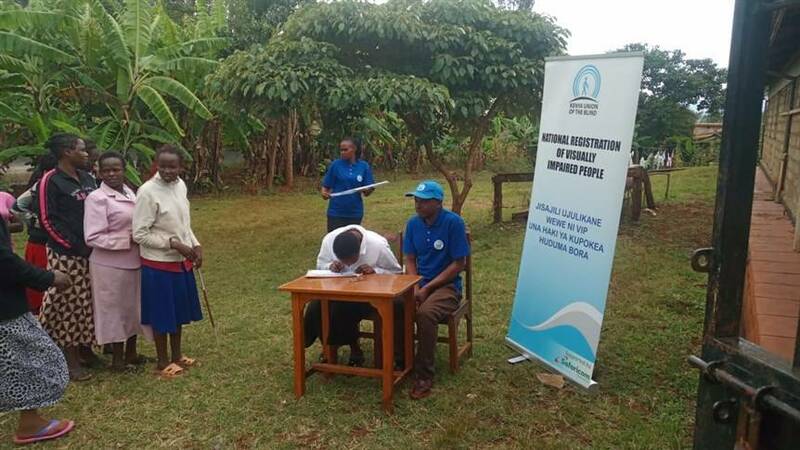 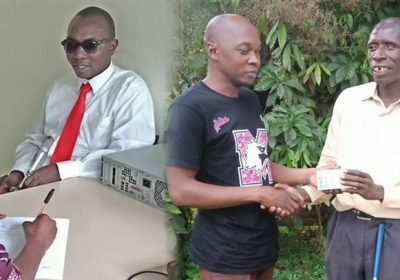 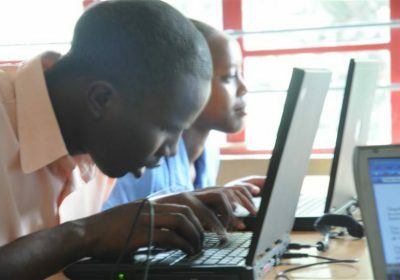 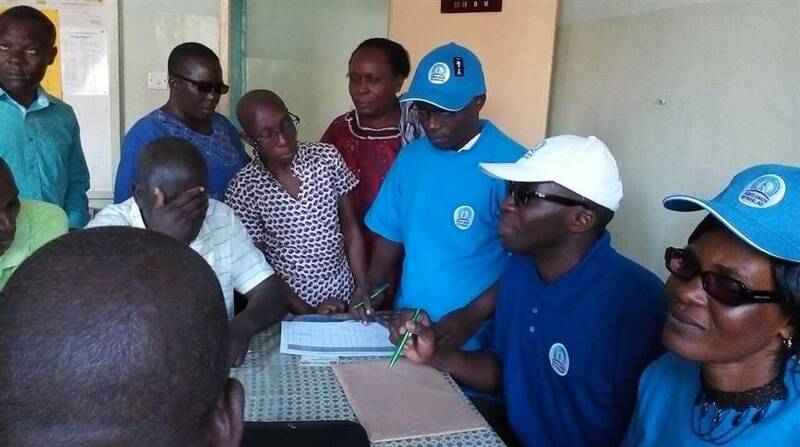 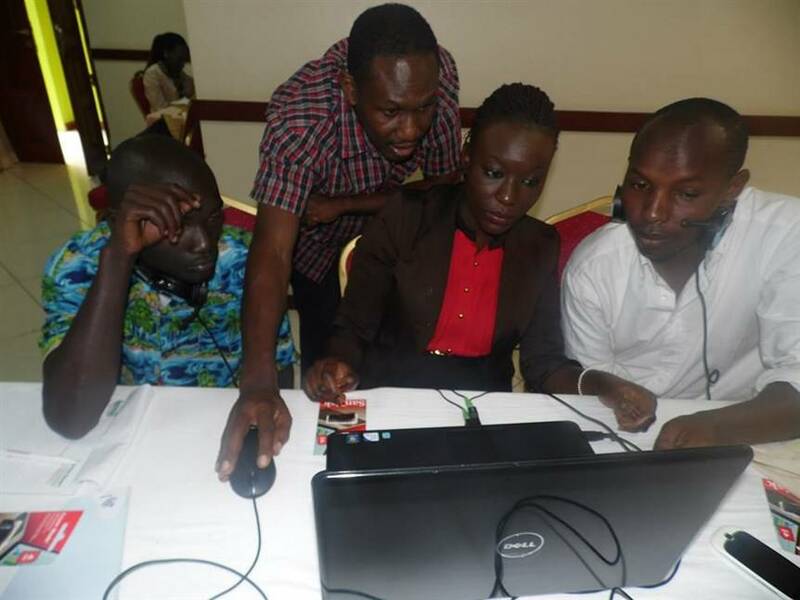 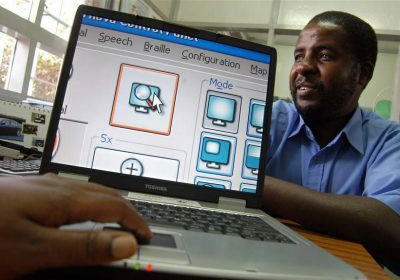 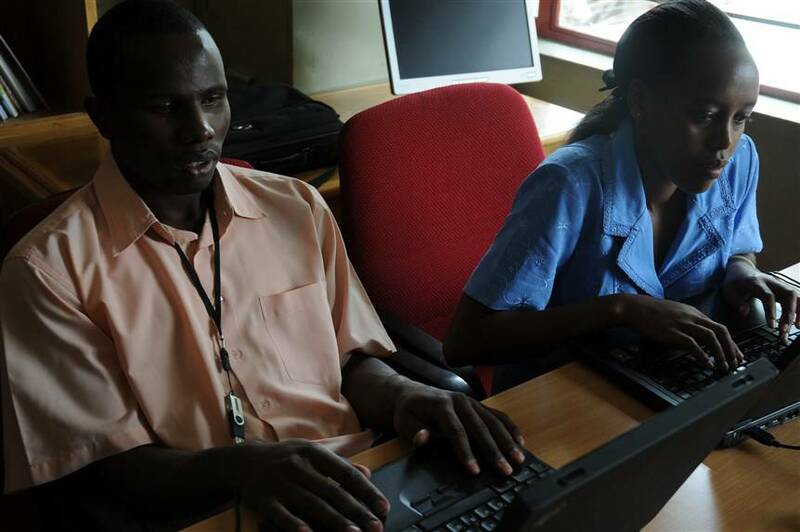 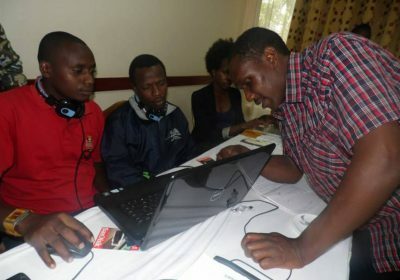 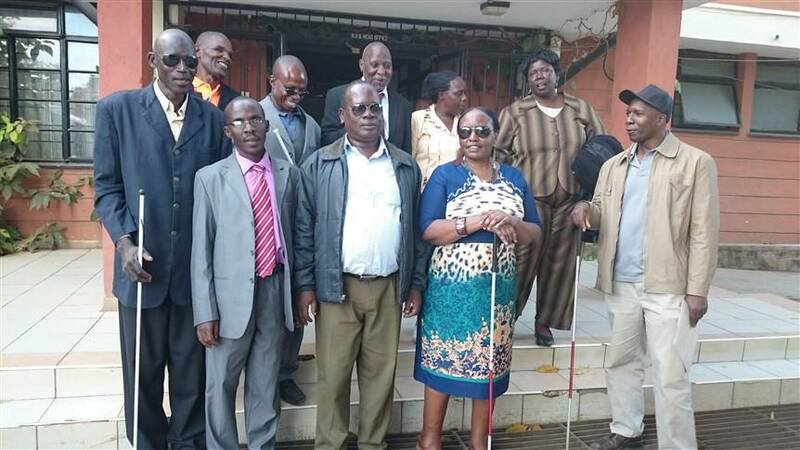 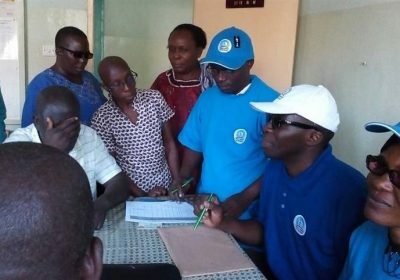 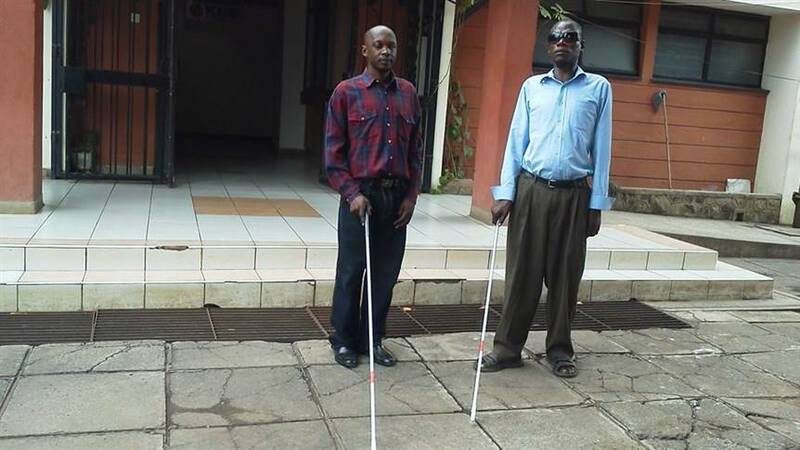 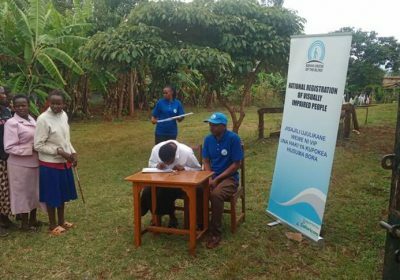 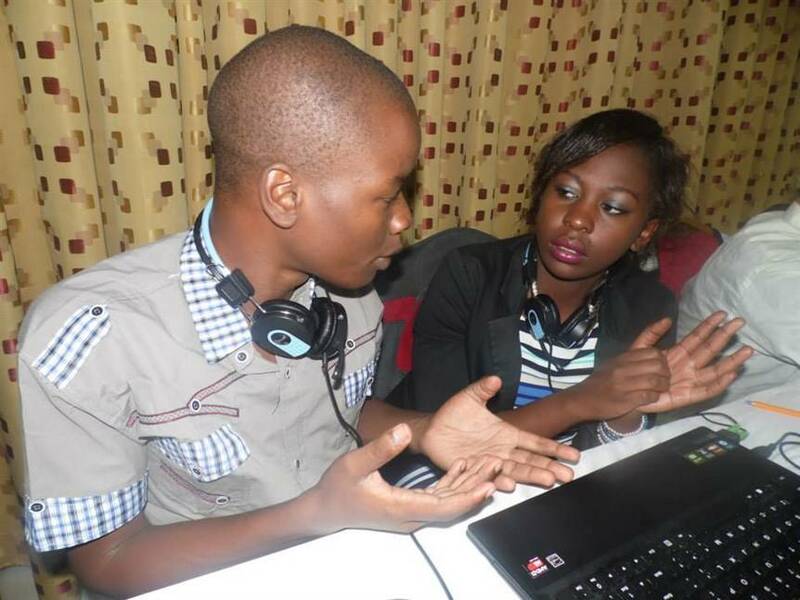 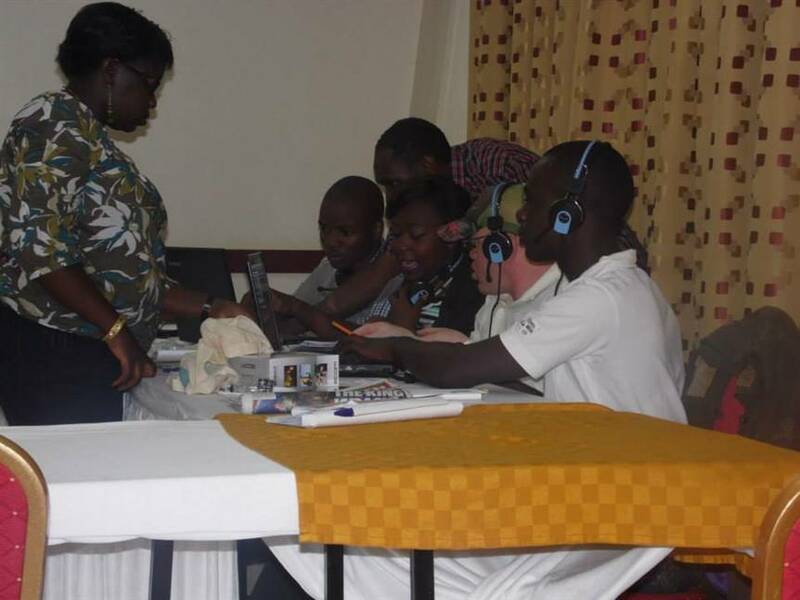 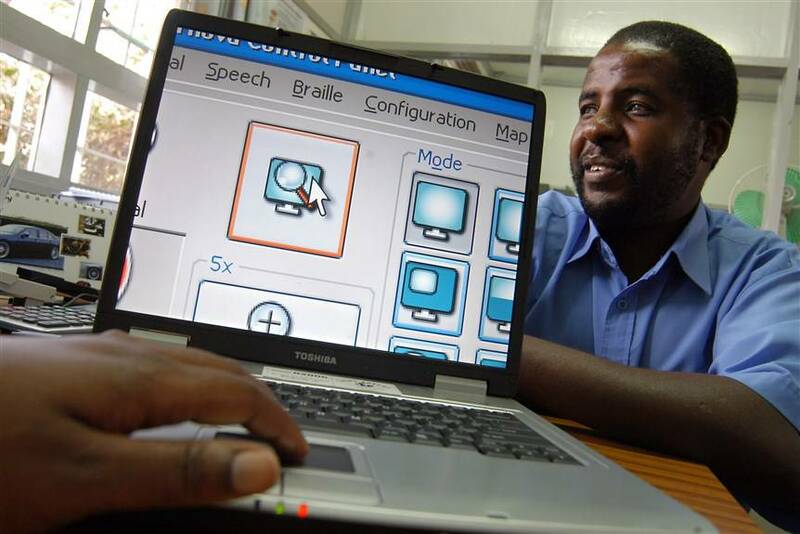 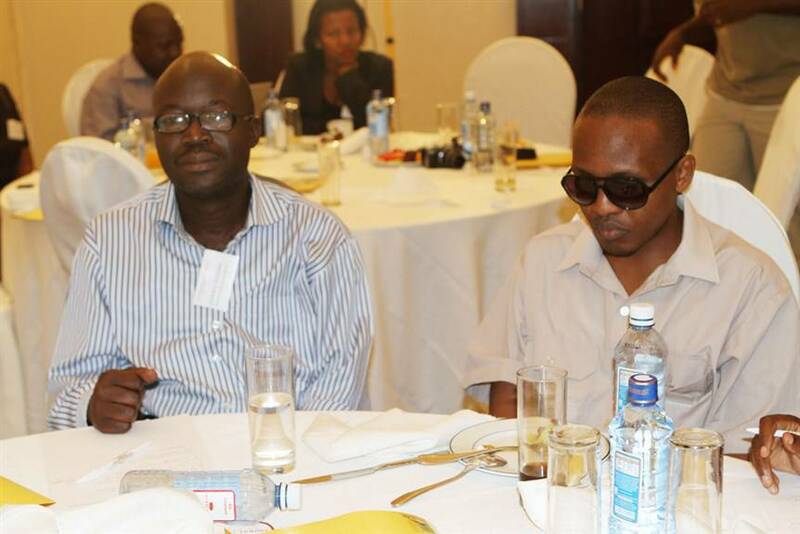 Kenya Union of the Blind (KUB) works to promote the social inclusion of persons with visual impairments through uniting and empowering them as well as advocating for their rights. Our Vision is to create a barrier free Society in which persons with visual impairments enjoy full and equal opportunities. 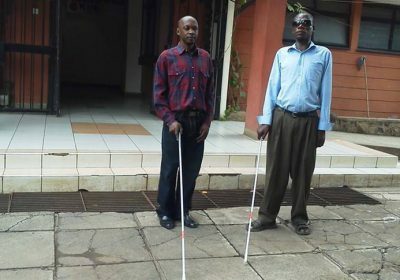 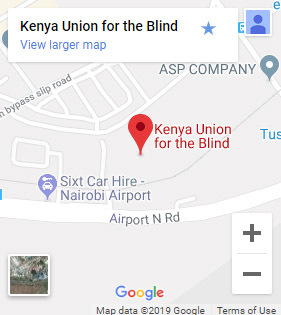 Kenya Union of the Blind (KUB) works to make the world a better place for those of us who are blind or partially sighted. 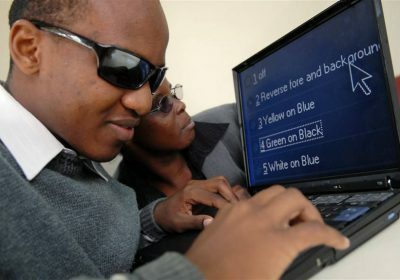 In order to do this effectively we must tackle issues dealing with all aspects of life, and focus on technologies that have a direct effect on the lives of everyone. 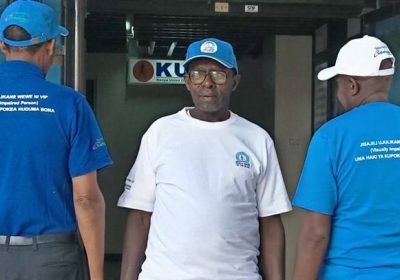 Our priorities are decided upon at the KBU General Assembly, held every four years. 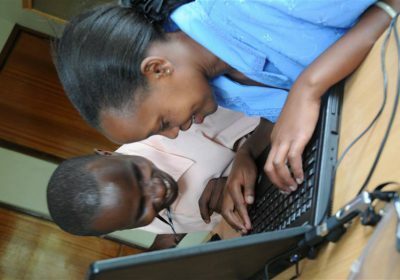 The key priorities and initiatives are articulated in the KBU Strategic Plan​ found in this section. 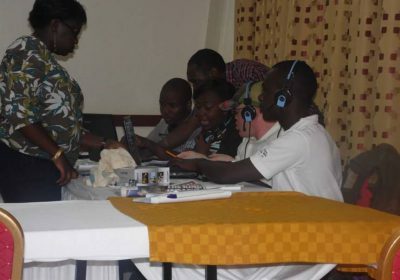 For each priority or focus area, we set up committees and working groups and these are listed and described on that page. 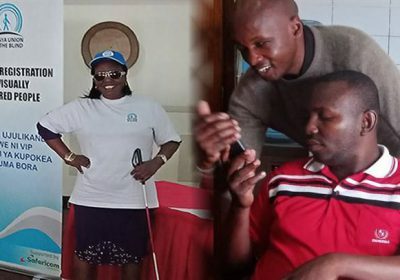 Whether you decide to get involved with one of our many projects, or help out in campaigning for our projects, the time and energy you invest will make an incredible difference to the lives of people in desperate need. 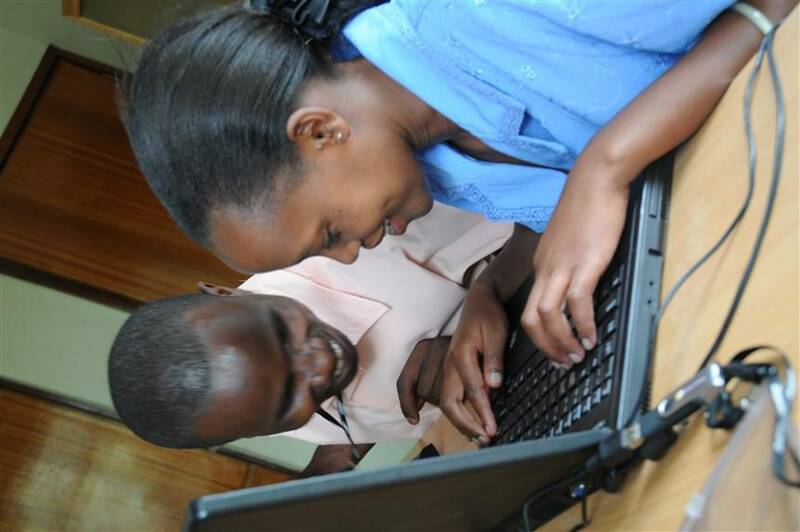 So many of our past and present volunteers have found the experience intensely rewarding on a personal level. 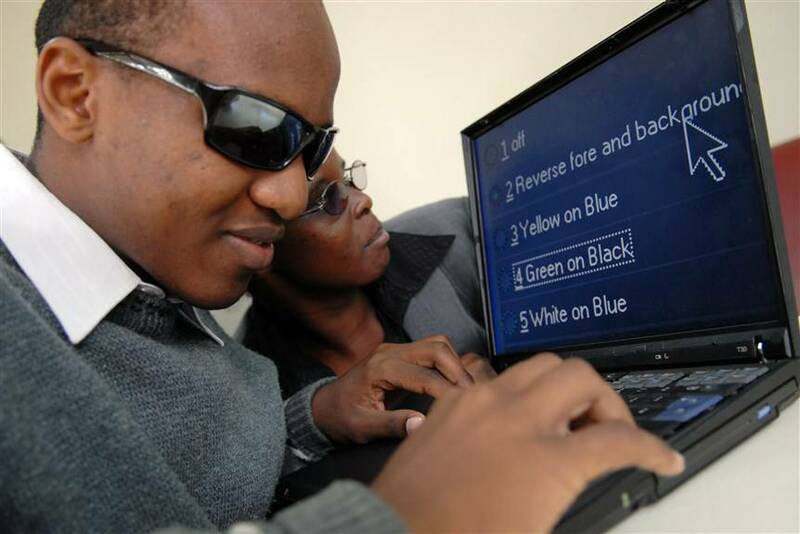 Seeing that sometimes conditions faced by people living with visual impairment on a daily basis, has a habit of putting many first world problems in perspective. 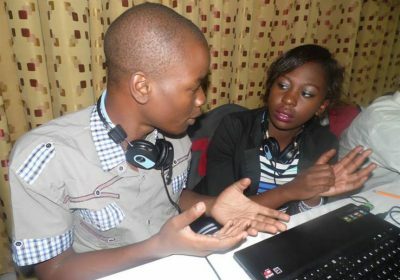 Whether you’re a skilled professional or not, if you have time and energy to give we want to hear from you. 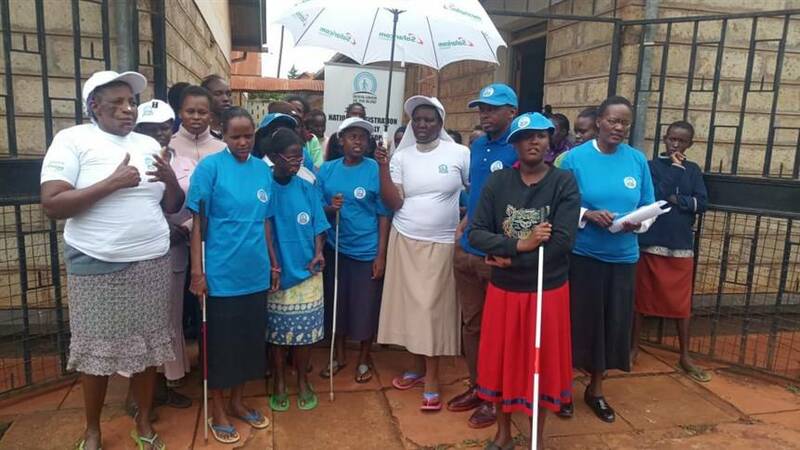 Join the Adopt a White Cane Campaign Today! 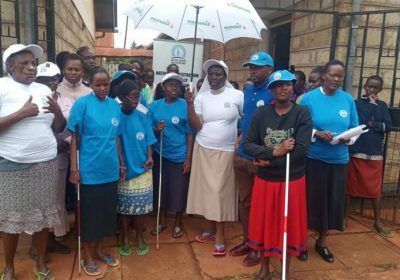 “Adopt a whitecane “campaign aims to provide over 100,000 mobility canes to poor and needy Blind people who cannot afford to buy a cane .